In order for SAKA to ensure a safe standard of teaching within South Africa, the following system has been implemented. As of 1 October 2018 all Kite Schools and Instructors will need to apply to SAKA for a Teaching permit (TAG). 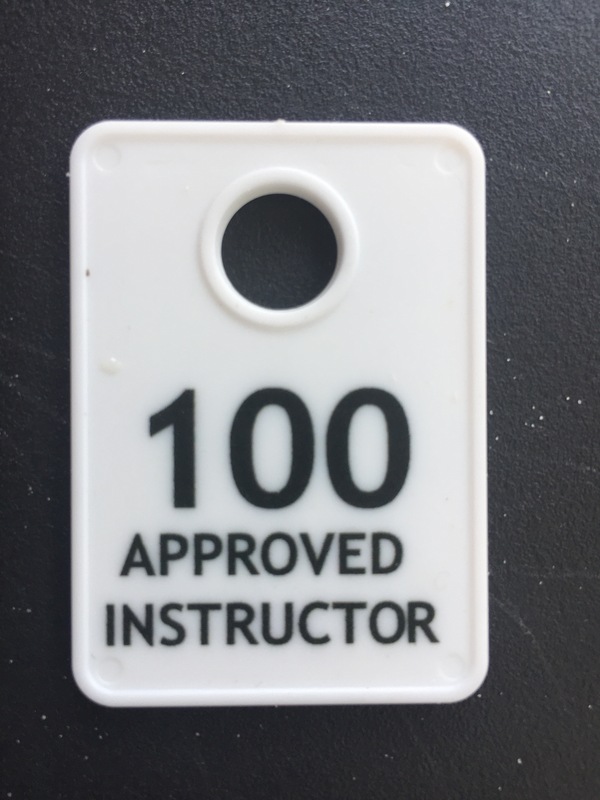 These are in the form of a coloured Tag that needs to visibly displayed on the Instructors Harness whilst teaching. 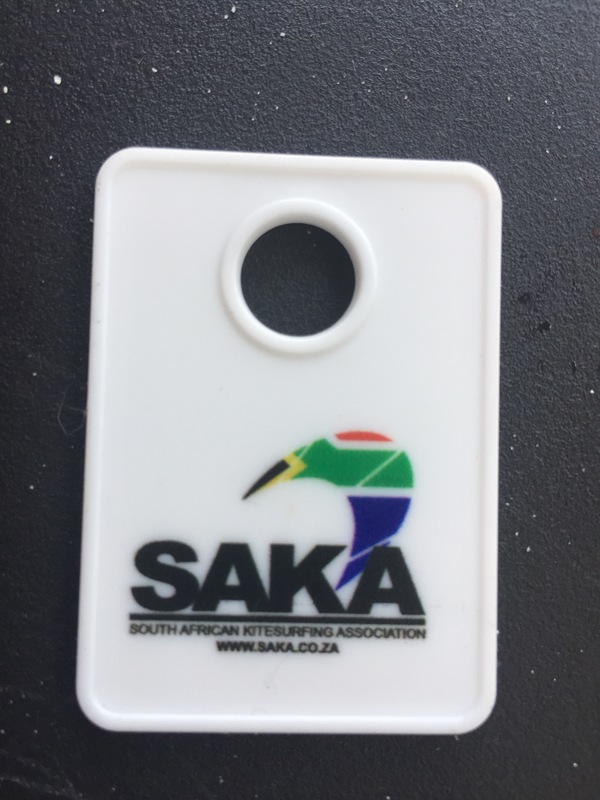 SAKA will issue these tags to Instructors and Schools at the cost of R600 per tag. 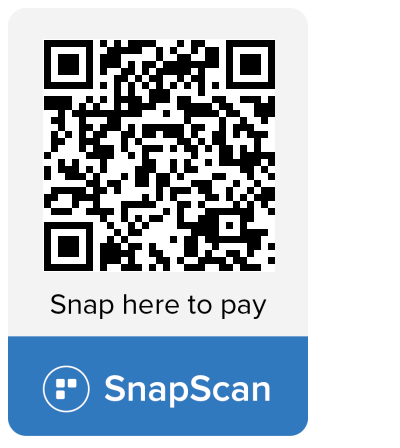 This will include your standard SAKA membership fee for the year (Value R300) and your own personal Public Liability cover for being a SAKA member. What do you need to do to get a Tag? Copyright SAKA. All Rights Reserved.